Filed under: Caroline Abram, EVENTS! Mom’s the Word Trunk Show! Mom’s the Word! 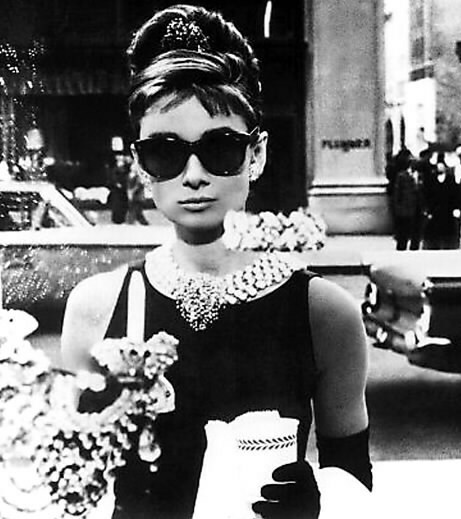 Without our mamas, we would be lost….so, we are having a Mama’s Day Specs and Sunglasses Show on Saturday, May 11th from 11-5pm! Believe us, we appreciate your mom almost as much as you do…and in order to show it, we are having a big ol’ party complete with FREE massages, mimosas and munchies! 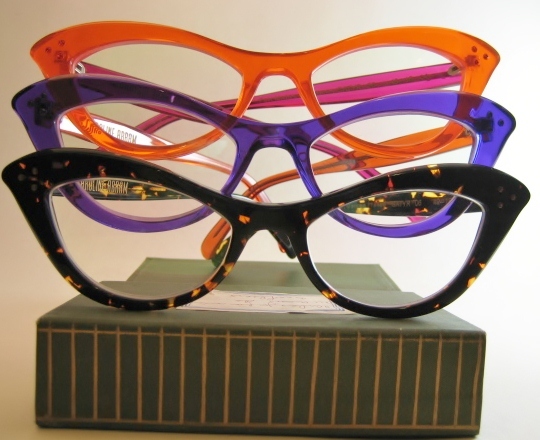 Along with all of that goodness, we will also have the entire collection of Caroline Abram and Oliver Goldsmith in-house! Each of these lines have a wonderful spectrum of shapes and colors. 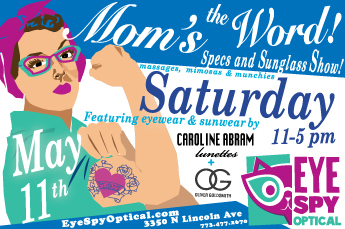 Swing in with your mama get a massage and find some awesome specs… and have some snacks!